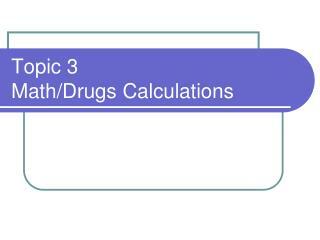 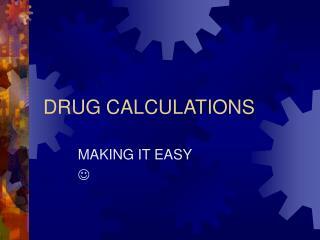 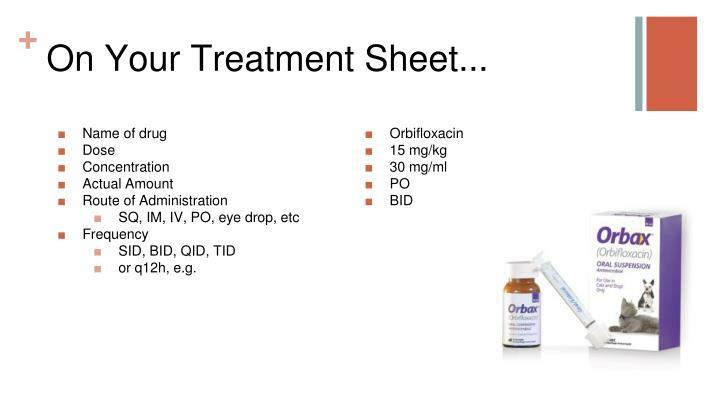 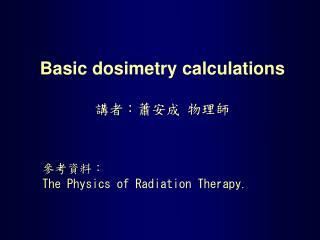 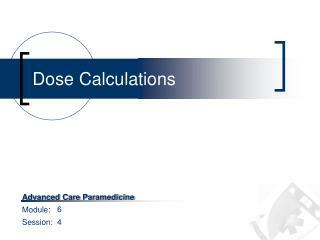 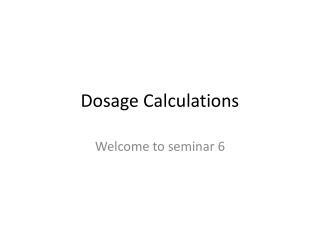 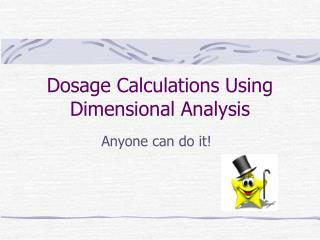 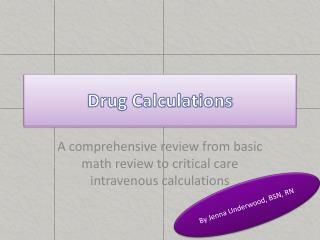 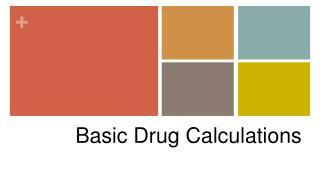 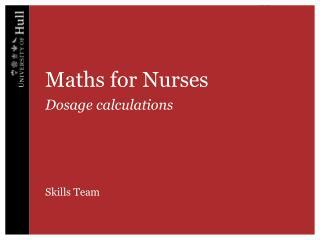 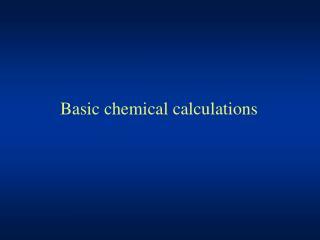 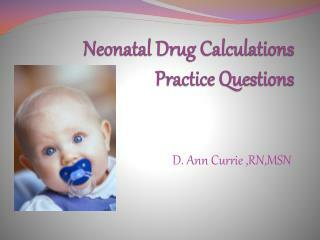 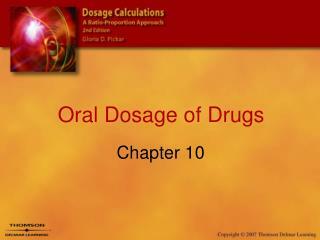 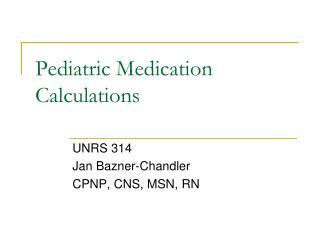 Basic Drug Calculations. 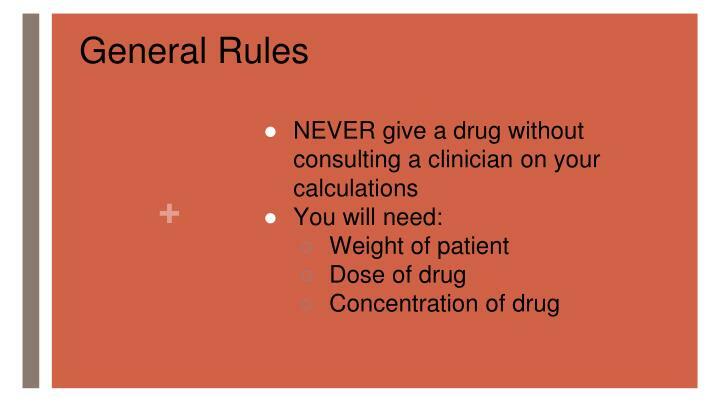 General Rules. 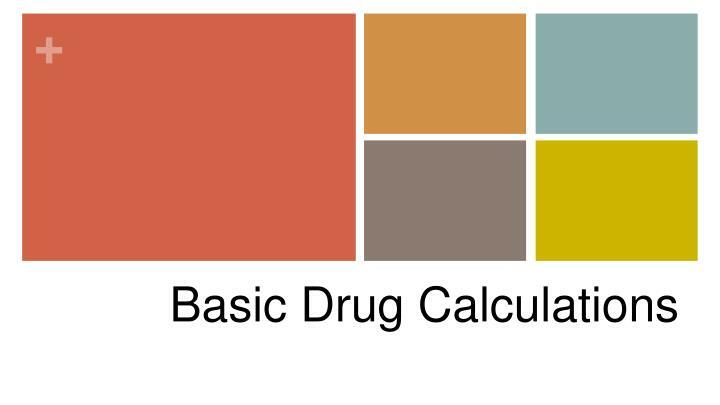 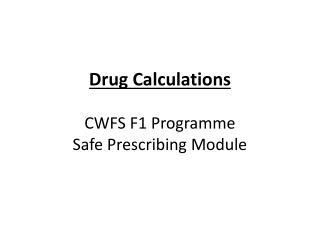 NEVER give a drug without consulting a clinician on your calculations You will need: Weight of patient Dose of drug Concentration of drug. 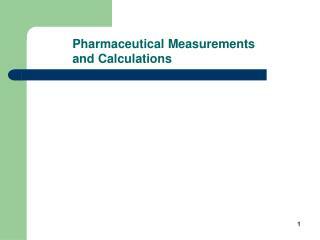 Patient Weight. 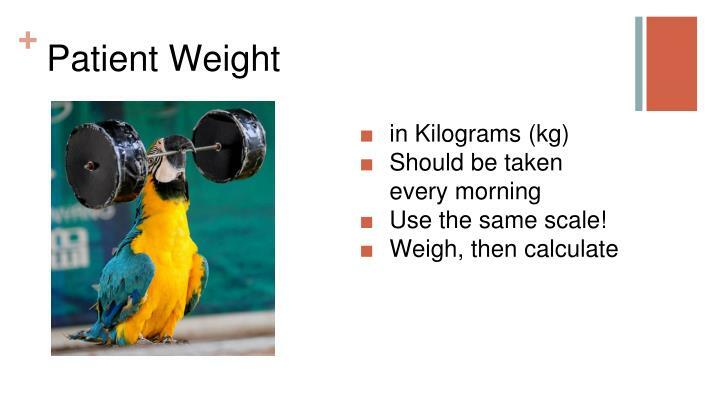 in Kilograms (kg) Should be taken every morning Use the same scale! 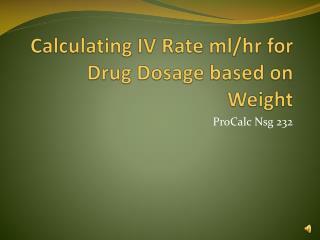 Weigh, then calculate. 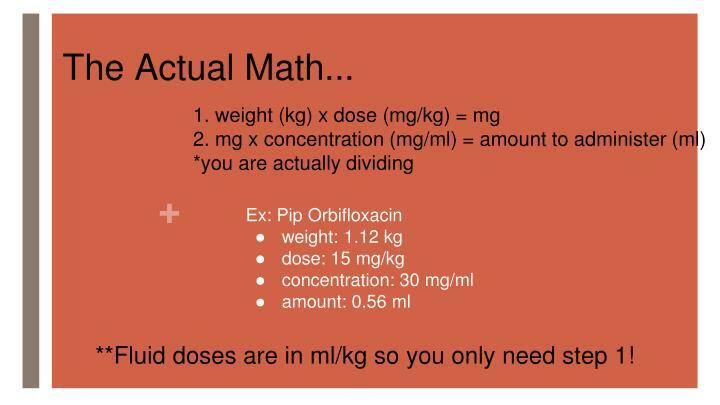 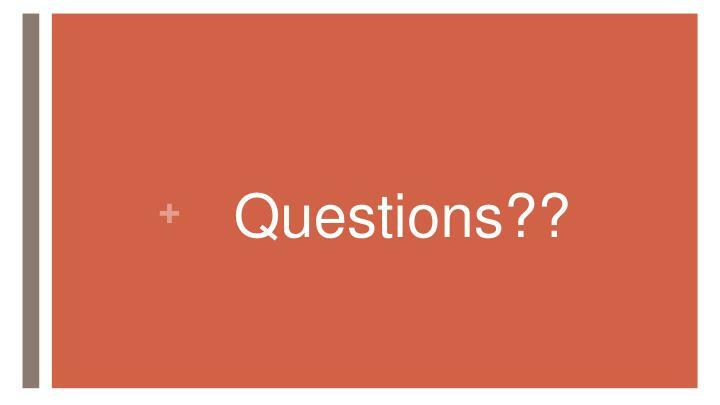 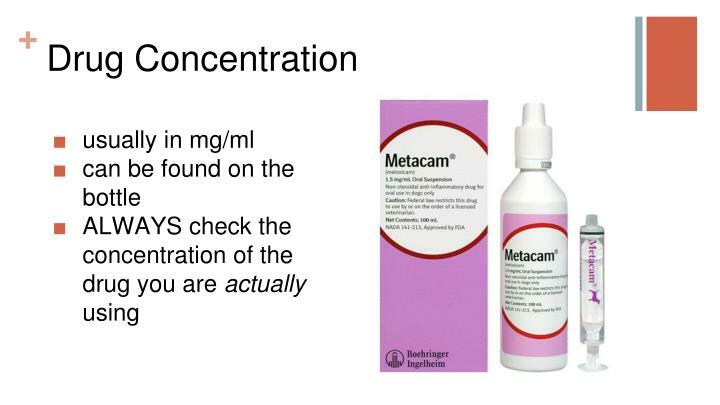 **Fluid doses are in ml/kg so you only need step 1! 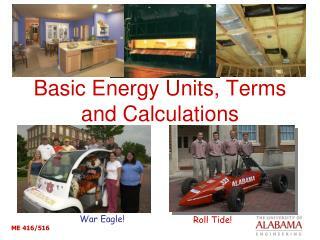 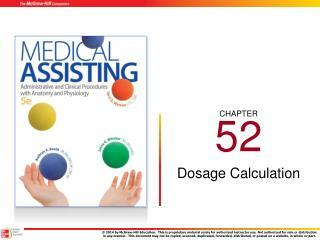 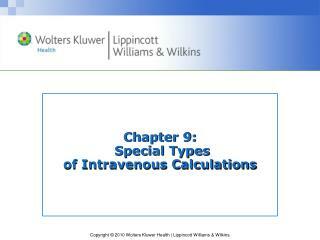 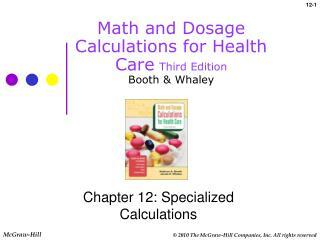 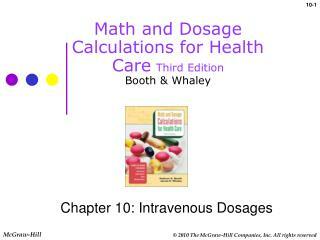 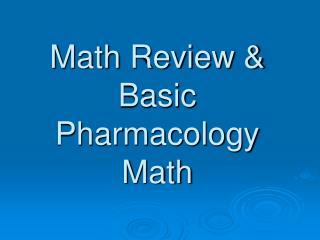 Math Review & Basic Pharmacology Math -Math review &amp; basic pharmacology math. 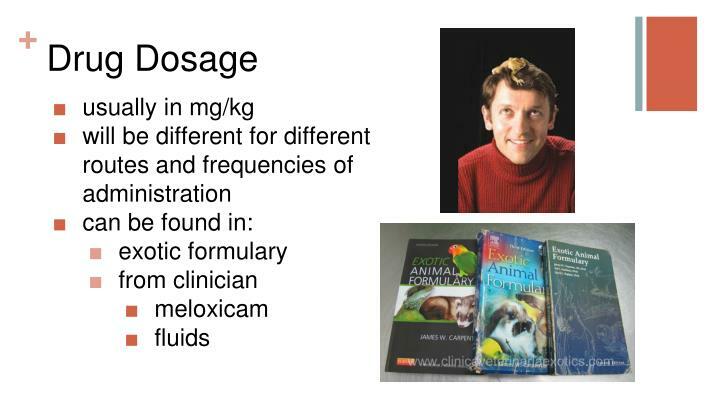 posology.